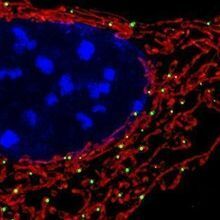 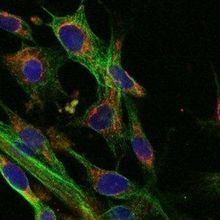 A noninvasive microscopy technique that exploits NADH fluorescence enables researchers to observe how mitochondria alter their shape and arrangement in human tissue. 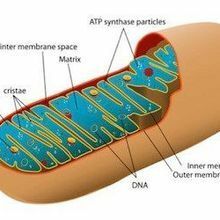 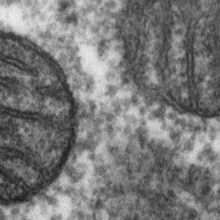 Mismatched ancestral origins of mitochondrial and nuclear DNA boost mouse health. 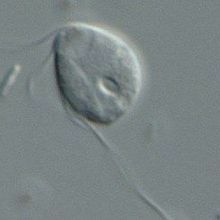 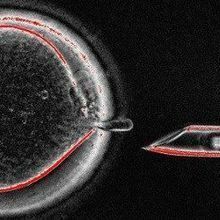 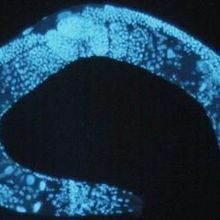 Researchers identify a C. elegans gene that leads the organelles to self-destruct in sperm following fertilization of an egg. 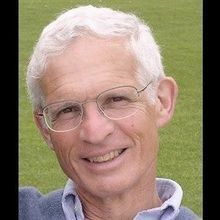 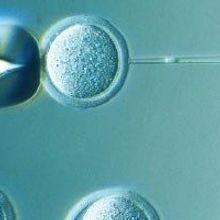 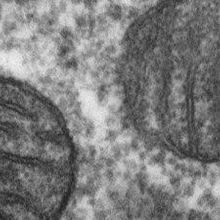 Induced pluripotent stem cells—particularly those generated from older patients—should be screened for defects in mitochondrial DNA, a study shows.